Believe it or not, there are people out there who ask the question “where is Gatlinburg in TN.” Despite the 10 million tourists who head to Gatlinburg every year, there are still some Americans who have never located it on the map. Of course, a vacation in Gatlinburg Tennessee can be whatever you want it to be. You can make it all about hiking, or shopping, or dining, or a combination. 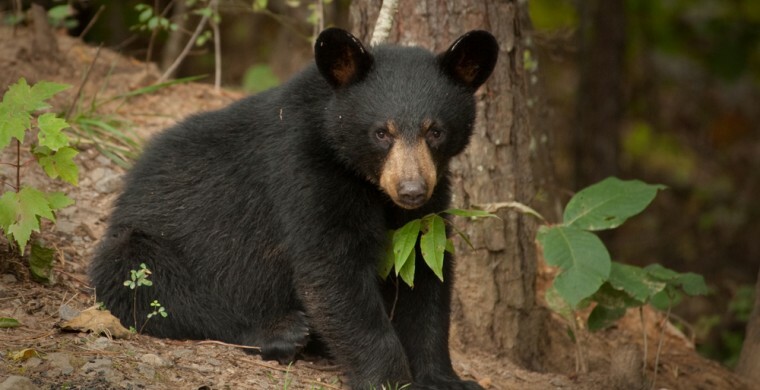 Most of all, Gatlinburg is famous for its black bears which can even greet you just outside your hotel room. Please remember not to feed these bears or get close to them for selfies. Keep your distance and make lots of noise, while raising your arms above your head. Black bears will leave you alone if you don't bother them. During the month of October, bears can be very active in the National Park and even in Gatlinburg because they are preparing to hibernate by eating a lot. Dispose of your trash in bear-proof bins please.